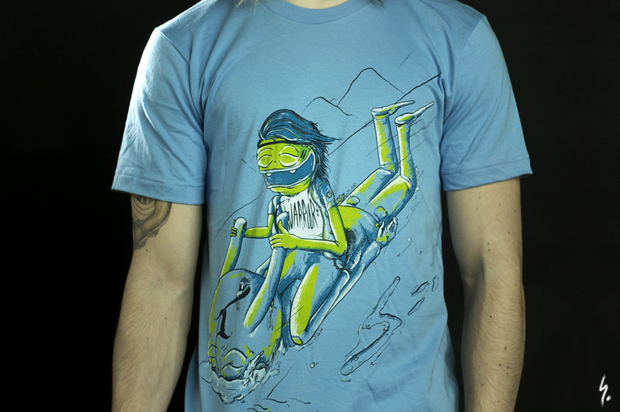 Suffoca have produced a very special, limited T-shirt design, with a little bit of a winter theme just in time for Christmas. The graphic features some of owner Boyce’s, instantly recognisable illustration and a few familiar characters from the Suffoca line as they go for a sledge run with a difference! This is the sort of piece I love to have in my collection, a themed tee crafted especially for christmas, and only available once. 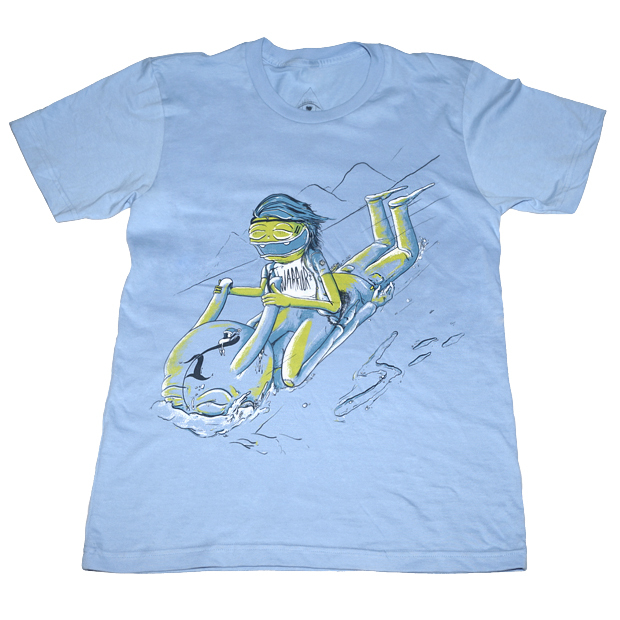 Those familiar with Suffoca will know that this tee is a little bit different from previous collections – a 3 colour print on a baby blue T-shirt – but the design and the colour work really well, with the baby blue only adding to the ‘chilly’ scene (keep your eye out for the beanman who as usual makes a special appearance). The T-shirt is limited to only 35 pieces which will more than likely disappear quickly, so you better ‘get your skates on’ if you hope to grab one for yourself. 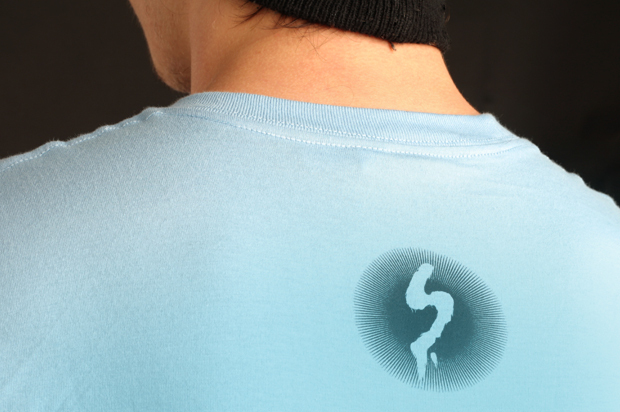 Expect to see it on the Suffoca Shop in the next few days. More detailed photo’s of the tee are below. Also, keep your eyes on the Suffoca Twitter as Boyce will be running some extra special games over the coming weeks allowing you to get your hands on discount codes, one off colourways and all sorts of free stuff – too good to miss!